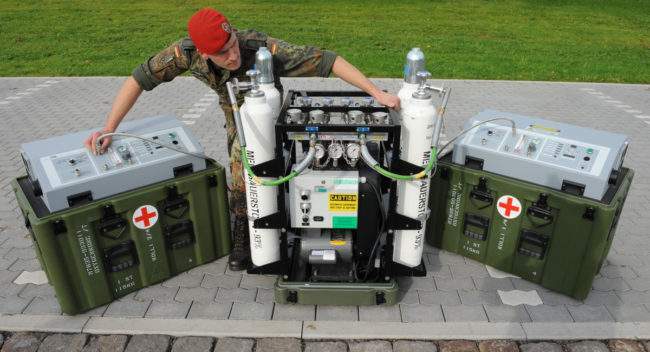 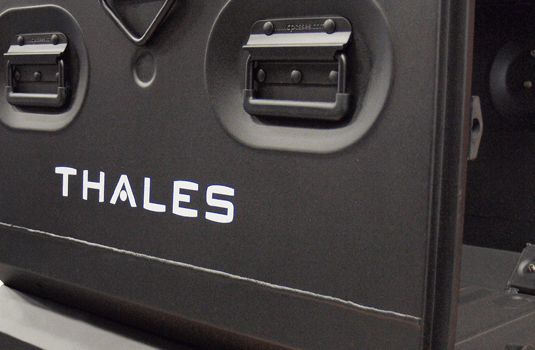 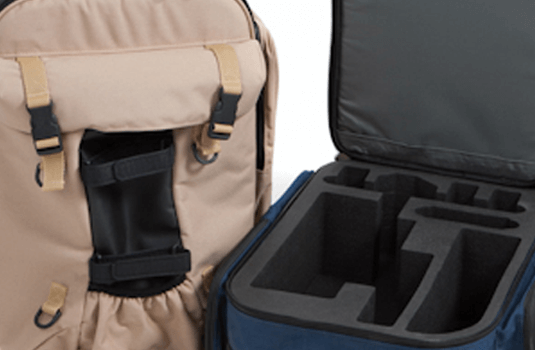 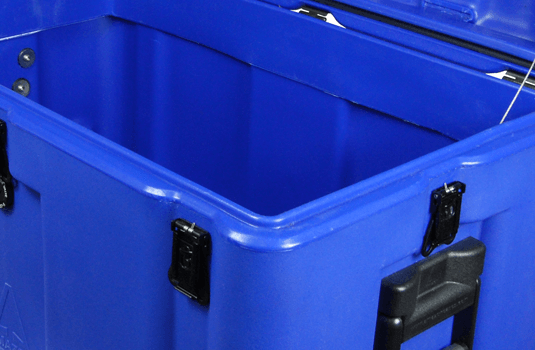 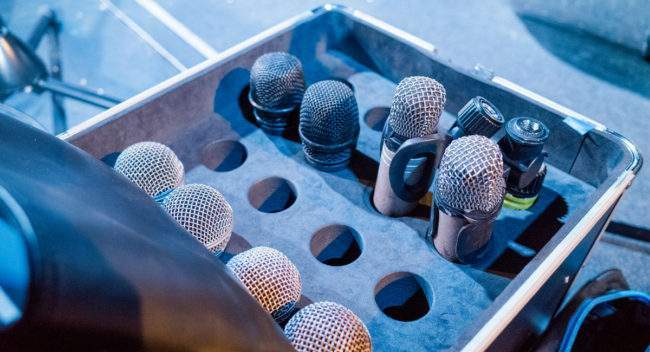 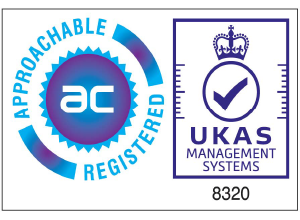 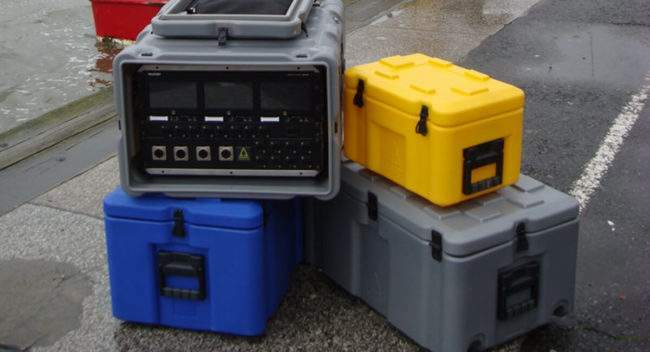 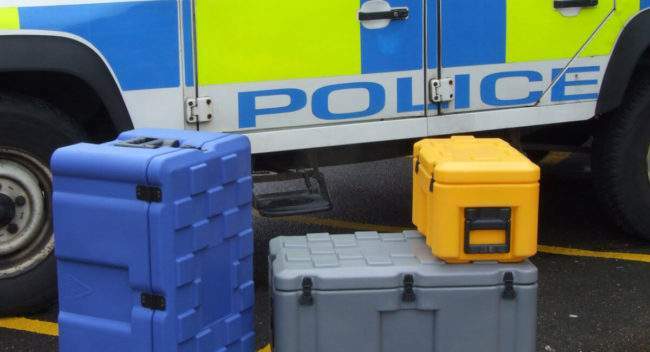 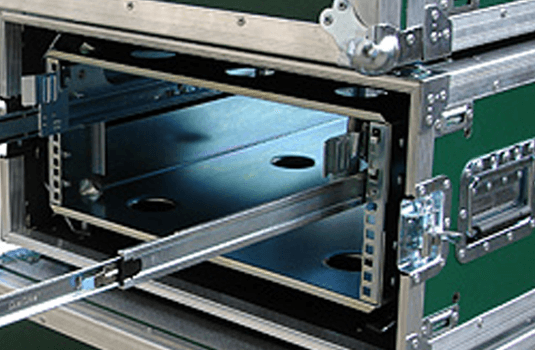 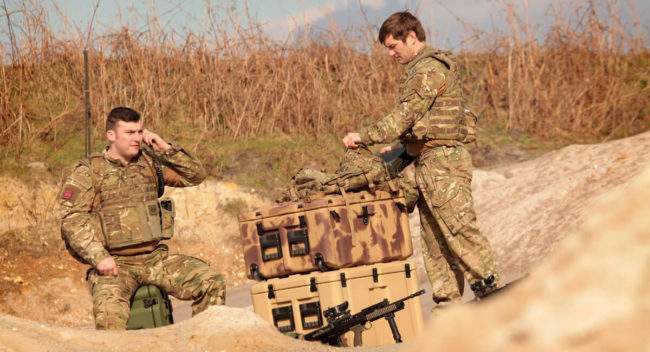 We offer the broadest range of protective, operational transit cases for broadcast and media, defence and security, medical and scientific and many other sectors. 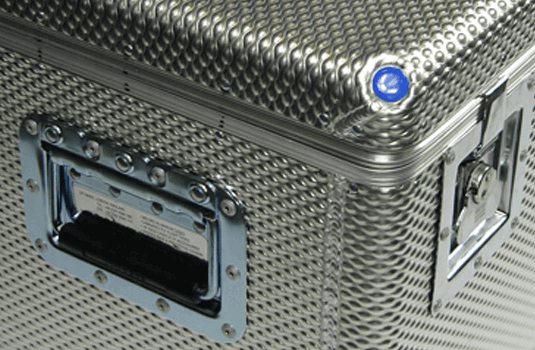 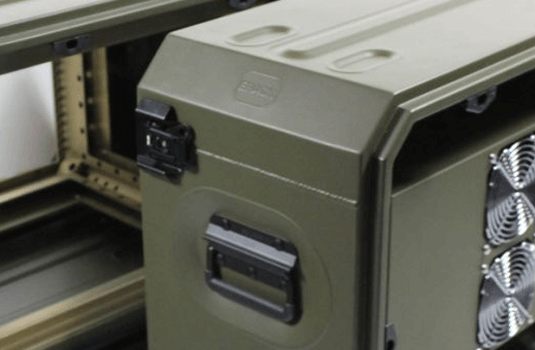 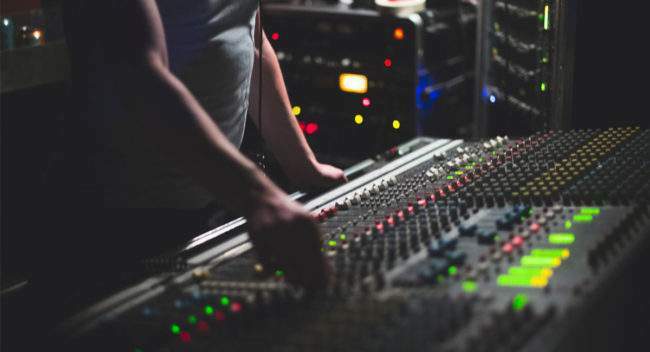 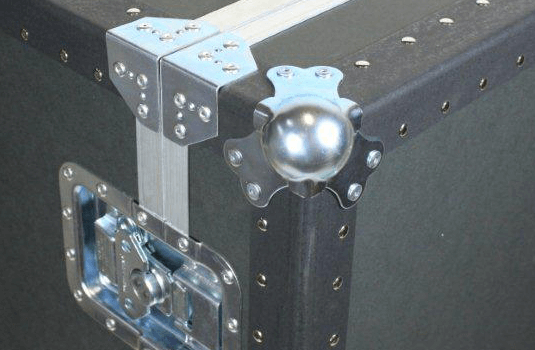 CP Cases expertise in producing cases, 19-inch rack solutions and bags means an unparalleled range of in-house skill and expertise with rotomoulded plastic, aluminium, laminated plywood, HPP, textiles and CNC foam machining. 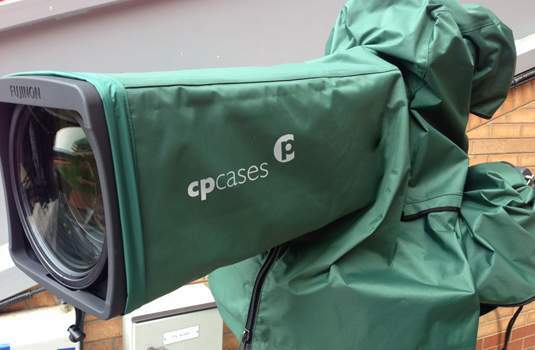 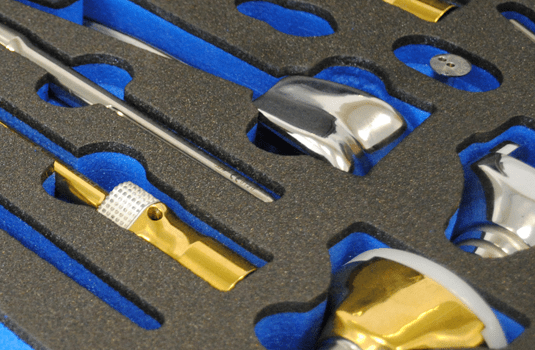 CP Cases’ products are available in a wide range of standard sizes, and can also create custom solutions to meet clients’ requirements.